The top four (4) passers of Registered Master Electricians board exam is officially released by the Board of Electrical Engineering in the cities of Abu Dhabi, United Arab Emirates; Al-Khobar and Riyadh, Kingdom of Saudi Arabia and in Doha, Qatar last October 2012. These are successful passers who gained the highest exam score, you may read it now your name might be one of them. 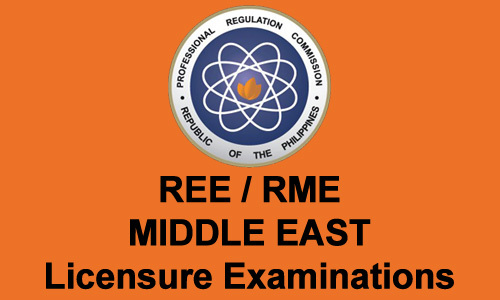 Comments or suggestions about "October 2012 Top 4 RME Board Exam (Middle East) Passers" is important to us, you may share it by using the comment box below.